Direct interchange for Gardner-Denver FSG60CE. Part of the full line of Gardner Denver high quality equivalents, air oil separators, air filter elements, oil cartridges, mist eliminators, prewrap DA style elements, panel elements, oil kit elements and more. 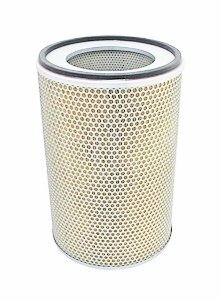 Curtis CE7-24 compatible filter element by Millennium-Filters.